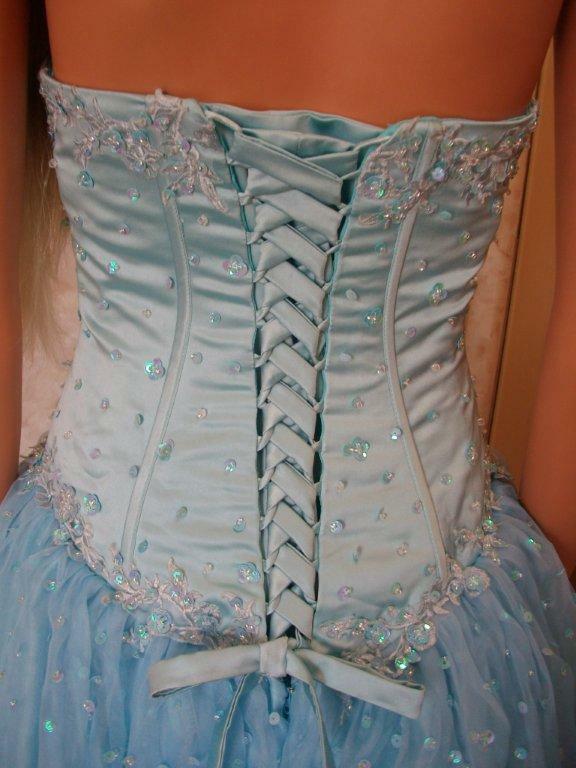 Corset gown - Corset style bodice. 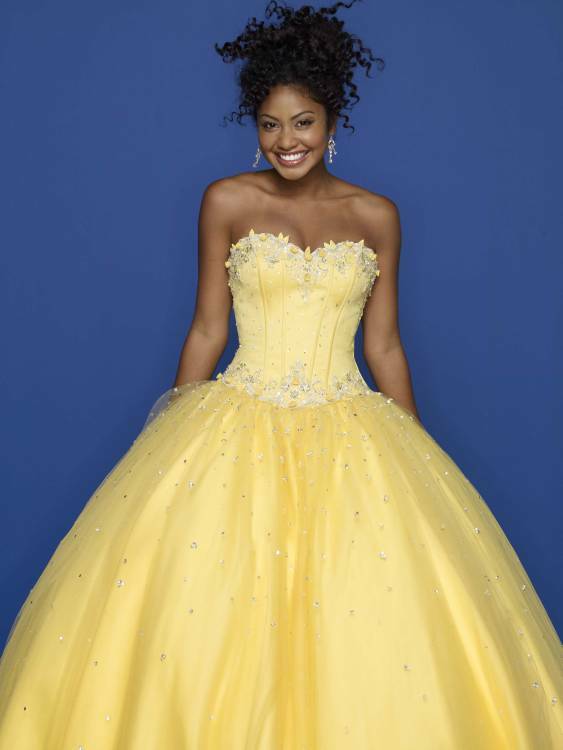 Corset gown, corset dresses, corset ball gown, corset prom gown, ball gown, prom gown, gown with corset back, prom gown with corset, prom dresses, prom, prom girl, Corset, wedding party, evening, ball, gown, prom, dress. We custom make to fit any size. 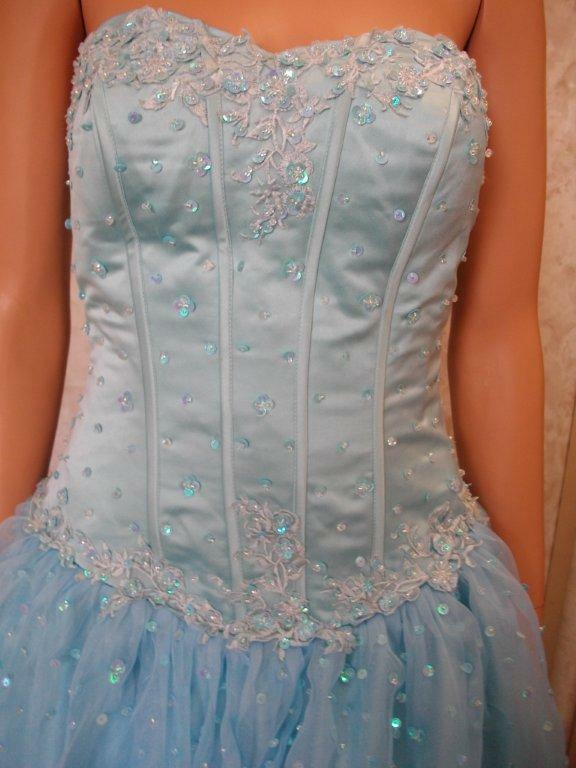 This Dress is a Special Order and specifically made to fulfill your order. Please Measure Carefully.